Glyfada Athens: Glyfada beach is found in front of the famous coastal settlement where many Athenians visit during the summer season. 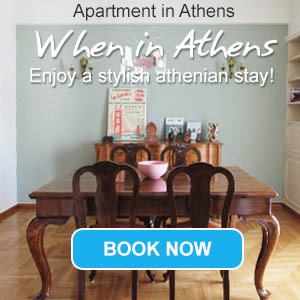 It is located 16 km south of the city of Athens. In Glyfada, you will not find the typical pristine beaches, but you wil surely enjoy a refreshing swim at the crystalline waters and a relaxing sunbath. The area is filled with trendy cafes, cozy restaurants and lively bars for all types. Most of the beaches in Glyfada are public but you may find some private beaches which are less crowded. It is easily accessed by many local buses from the city centre and the tram.